A trip on Megabus to northern France, visiting Valenciennes, Lille and Boulogne primarily. SNCF Eurostar set no. 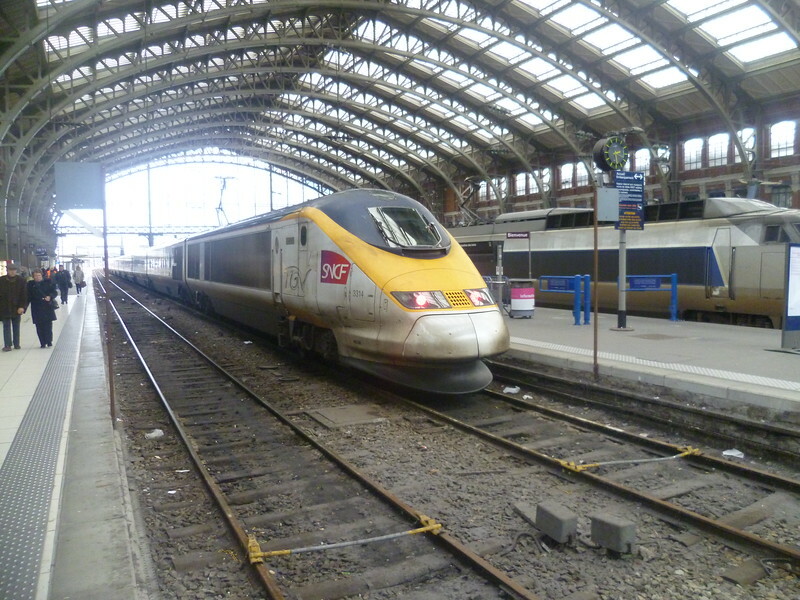 3313+3314 at Lille Flandres.